Another one of my favorite vocalists, gone in 2017. 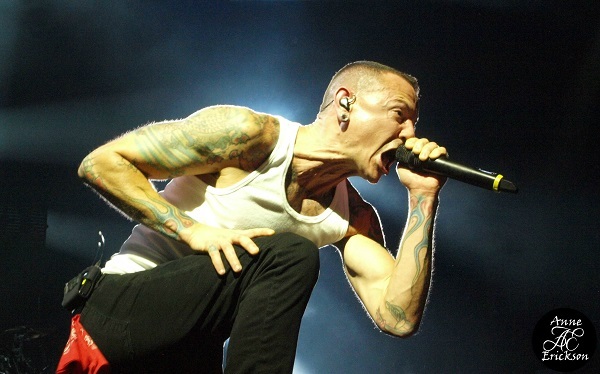 First Chris Cornell, and now Chester Bennington of Linkin Park. His lyrics are some of the most poignant and truthful in modern rock. Prayers and love for Chester.